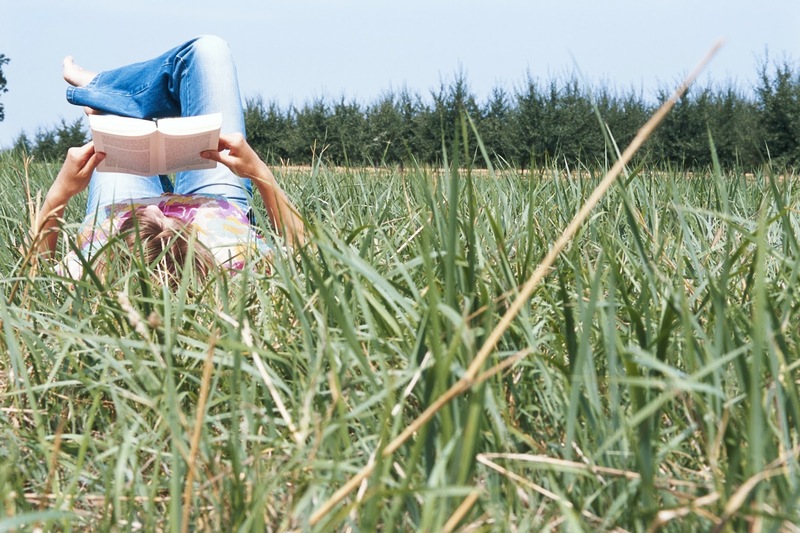 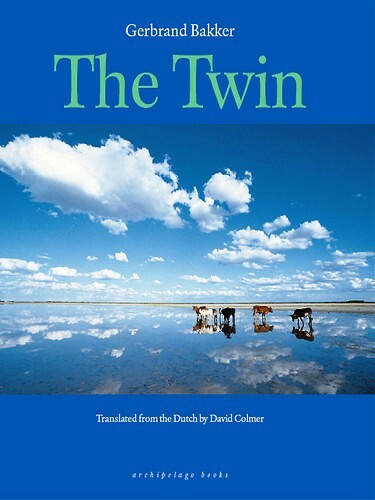 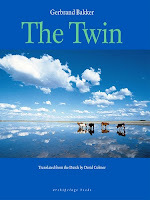 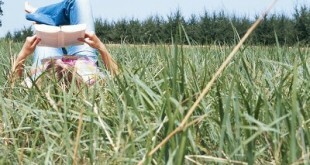 The shortlist for the 2010 Dublin IMPAC Literary Award has been announced. 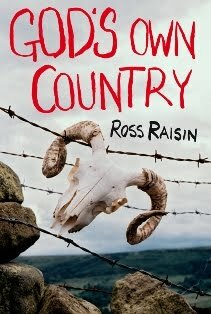 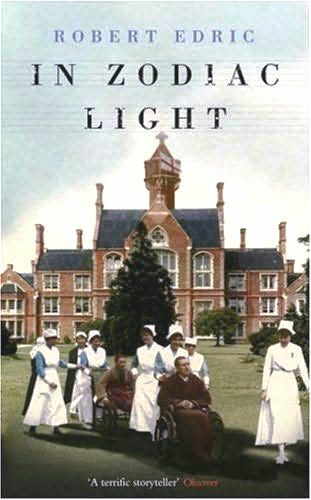 As you may already know, this the literary prize that is awarded based on nominations from public libraries from around the world. 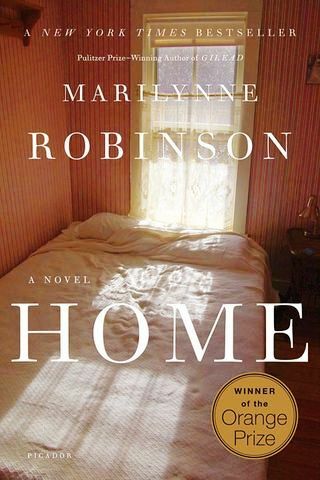 One of this year’s shortlisted titles, Home by Marilynne Robinson, was nominated by our good friends at Cape Breton Regional Library. 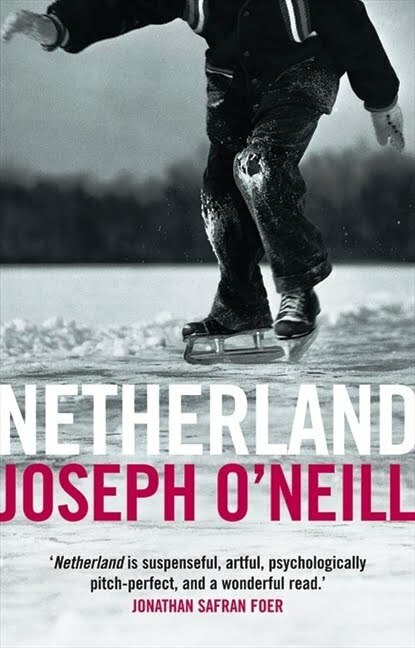 Unfortunately our own library’s nominees did not make the final cut this year: Through Black Spruce, by Joseph Boyden; Falling, by Anne Simpson and The Cellist from Sarajevo by Steven Galloway. 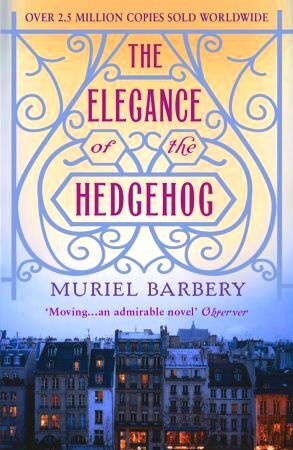 The Elegance of the Hedgehog by Muriel Barbery (Moroccan / French) in translation. 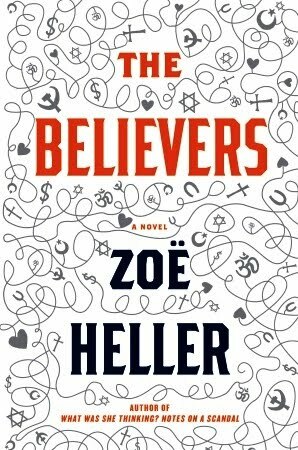 The Believers by Zoë Heller (British).